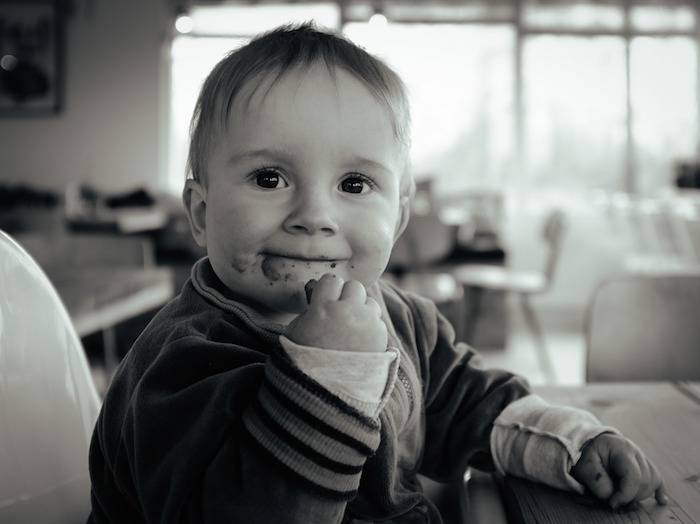 Platinum PostCards is the official blog of Whistler Platinum. 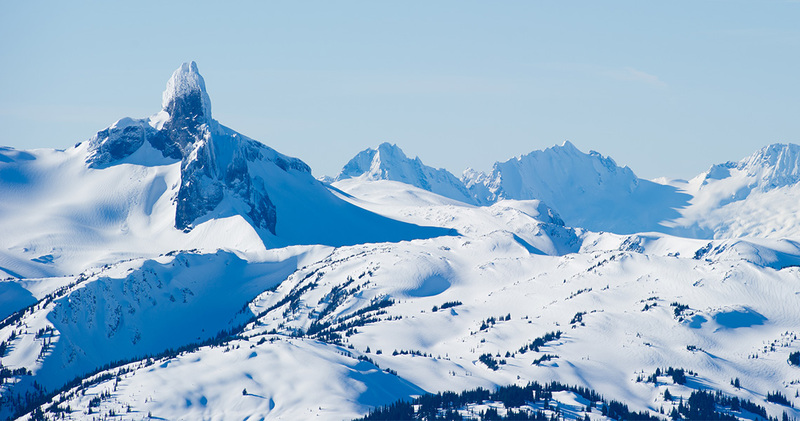 Get the latest scoop on all things Whistler, a helpful guide to planning your next trip here. 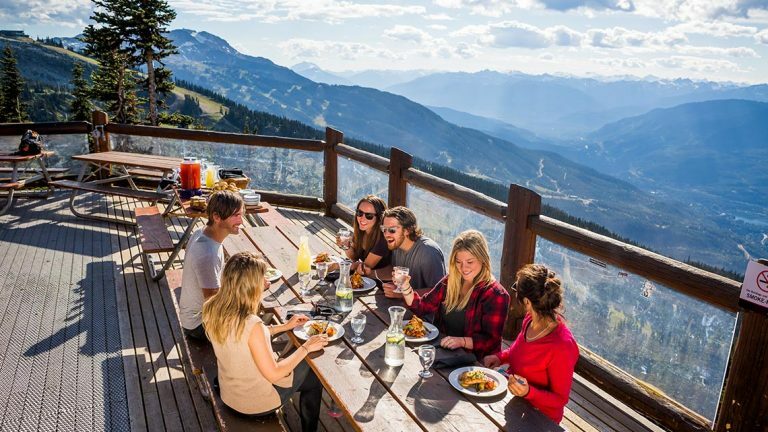 Summer in Whistler has no shortage of activities to take part in, lakes to cool off in, playgrounds to explore, and restaurants to satisfy your hunger and quench your thirst! 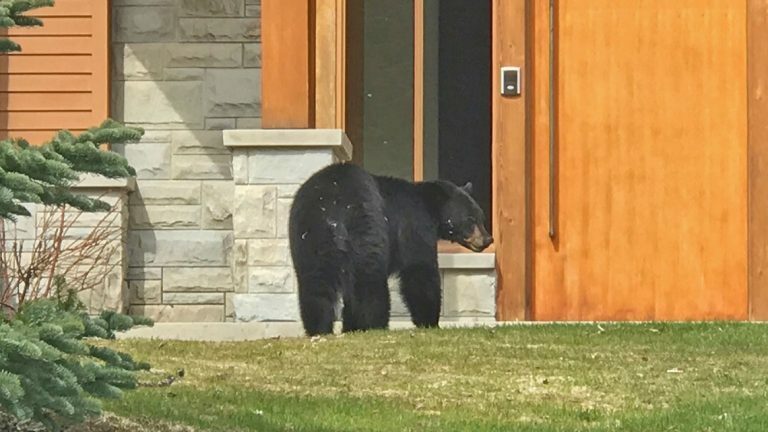 The bears are out in Whistler now that spring has sprung! Review our tips to help keep you and the bears safe. Is Whistler Canada’s Top Golf Destination? 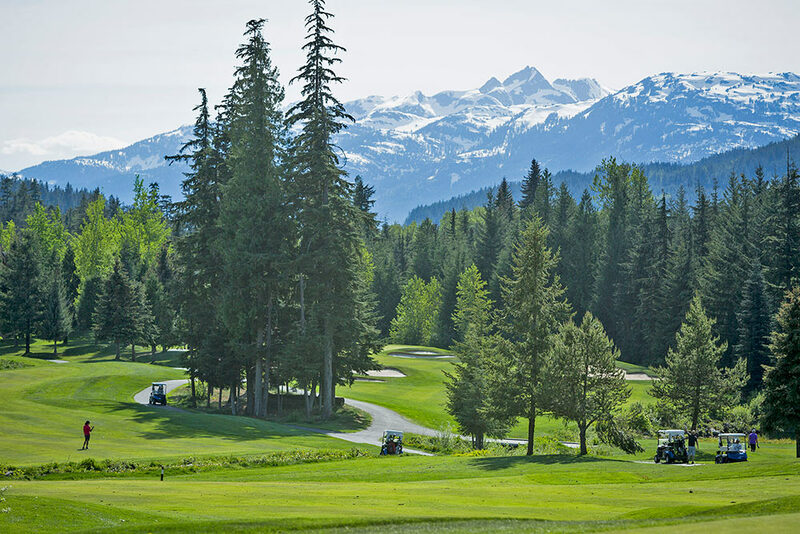 Golf Digest has rated Whistler as one of the "Top 20 Greatest Golf Destinations" in the World" and Canada Golf Course Ranking Magazine slotted Whistler in the top spot as the "Number One Golf Resort in Canada". Get the details on the new travel requirements.